Without a doubt there are plenty of things to do in Gulf Shores, especially on the water! 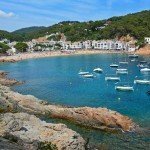 Hop on a boat tour or chartered trip for some fishing, SCUBA diving, snorkeling, or parasailing. Rent a kayak or stand-up paddleboard (SUP) and navigate the crystal clear waters of Coastal Alabama on your own. Back on land, splash around at the water park, try your hand at golf or putt putt, and see if you can crack the code in an escape room. There is no shortage of gift and beachwear shops in Gulf Shores, including the iconic Souvenir City. There are plenty of things to do in Gulf Shores to keep you busy and entertained along Alabama’s Gulf Coast. 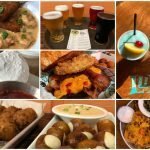 You will certainly not go hungry during your visit to Gulf Shores. 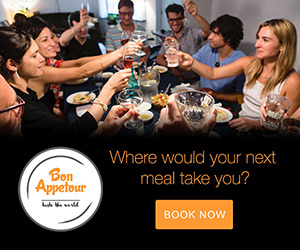 There are countless outstanding restaurants in Gulf Shores AL and in the neighboring city of Orange Beach. Throughout this post, we’re going to highlight a variety of outdoorsy things to do in Gulf Shores, because it’s the beauty of this region that encouraged us to visit in the first place! Cool winter weather was present during our January visit to Gulf Shores. 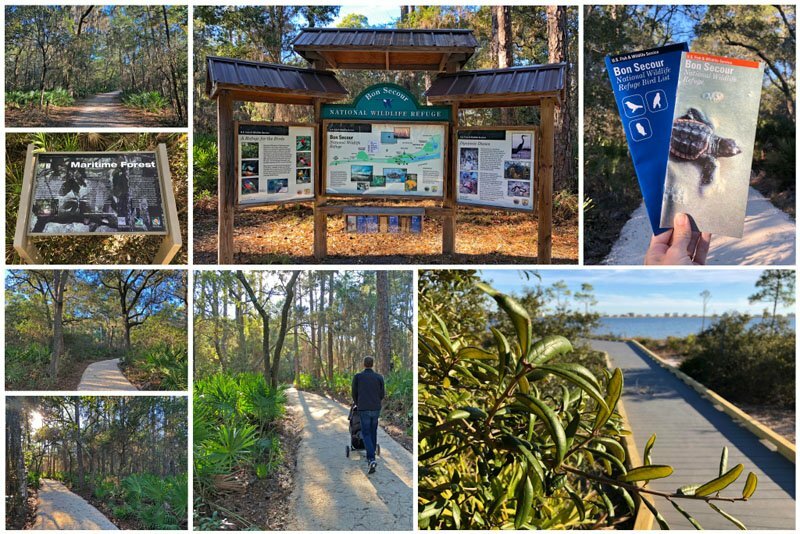 So while we didn’t spend too much time at the beach, we had the opportunity to discover many other wonderful outdoor things to do in Gulf Shores. At 1,540 feet, Gulf State Park Pier is the second longest pier on the Gulf of Mexico and Alabama’s only public pier on the Gulf. 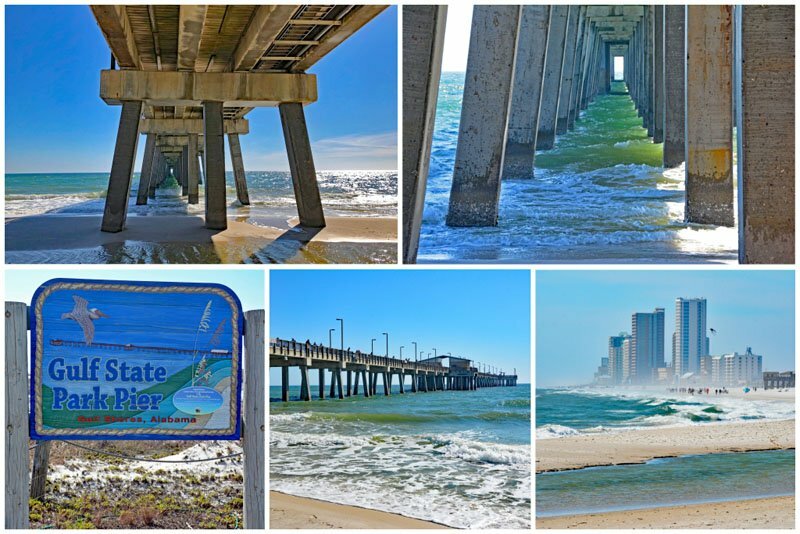 (Beating out the Gulf Shores pier as the longest pier on the Gulf by a whopping 5 feet is the 1,545 foot Navarre Beach Fishing Pier in Navarre, Florida.) The original Gulf Shores Pier was destroyed by Hurricane Ivan in 2004, as was a lot of the city of Gulf Shores. They have since rebuilt and it’s even better than before! There’s a small fee to go onto the pier. If you want to fish from the pier there is a separate fishing fee. You’ll also need to have obtained a fishing license prior to your visit to the pier. You can rent fishing gear from the indoor retail area if you didn’t bring your own from home. Even if you’re not interested in fishing, Gulf State Park Pier is an iconic landmark definitely worthy of your visit! 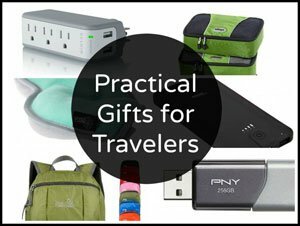 Feeling up for a leisurely stroll, jog, or bike ride? 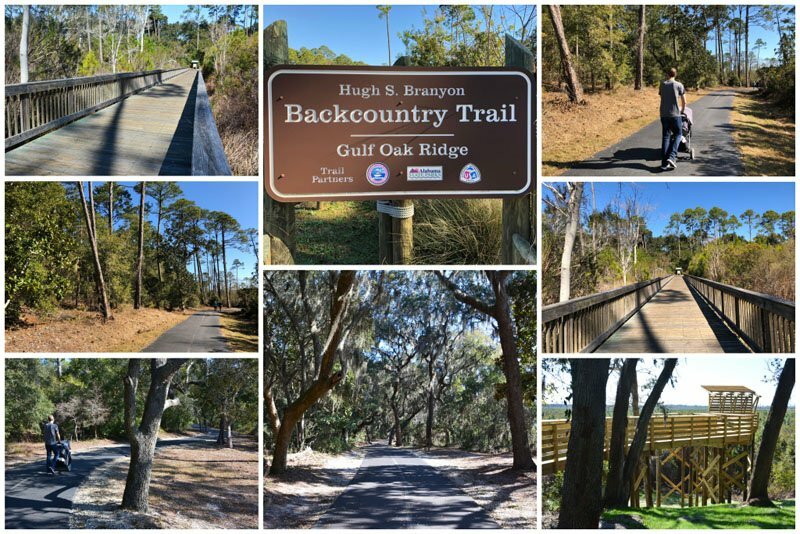 Hugh S Branyon Backcountry Trail is made up of more than 15 miles of exploratory trails throughout Gulf State Park in Orange Beach and Gulf Shores. There are a variety of entry points on the trail, so you can just do parts of the trail as you please. Dogs are permitted on the trails, but must be kept on a leash. Six distinct ecosystems can be found throughout the Backcountry Trails. These ecosystems include wet pine flatwoods, live oak maritime forests, coastal dune and swales, longleaf sand ridges, freshwater marshes, and coastal hardwood swamps. The backcountry trail system is a great way to immerse yourself in nature and leave the city life behind. It is also an ideal location for bird watching. 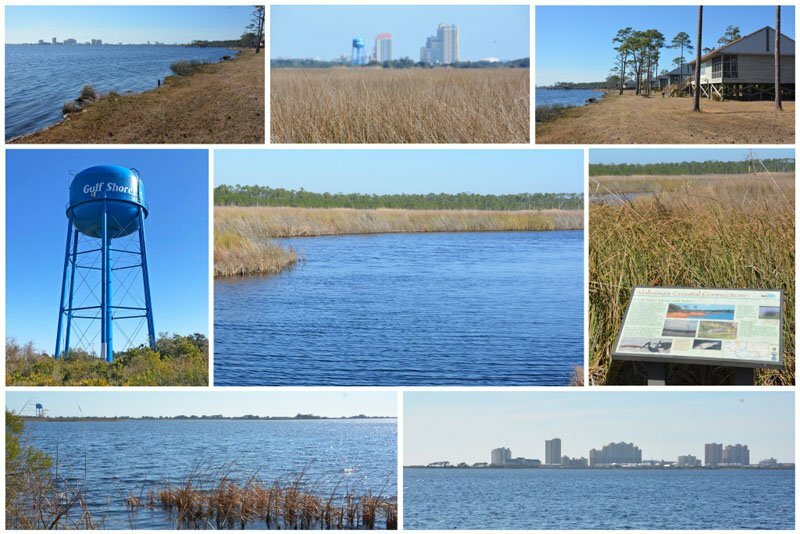 There are several points along the trail that have been identified by the Alabama Coastal Birding Trail as designated viewing spots. If you have an interest in birding, be sure to check out the Gulf Oak Ridge, Twin Bridges, Catman Road, and Rosemary Dunes portions of the trail system. Other animals you might see in the area include armadillos, raccoons, coyotes, otters, foxes, wild boar, and even alligators. Signs have been placed along the trail to help you identify the local flora and fauna. Bon Secour National Wildlife Refuge, located on the Fort Morgan Peninsula, offers over 7,000 acres of refuge to local wildlife and indigenous plant species. The name Bon Secour actually means safe harbor in French and that’s exactly what this wildlife refuge provides. There are 4 trails to choose from, allowing you the opportunity to wander up to 6 miles throughout the refuge. Bon Secour is open year-round (minus federal holidays) and is absolutely free to visitors. We enjoyed the one-mile Jeff Friend Trail (see below). This loop trail provides spectacular views of Little Lagoon. The refuge is another great location for bird watching. More than 370 species of birds have been documented here. Spring and Fall are the best seasons for bird watching in this region. 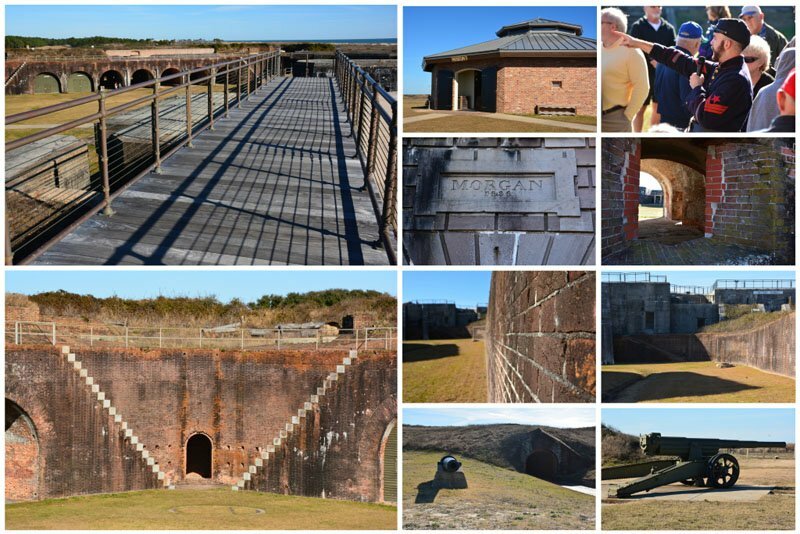 If you’re into war history, then you’ll definitely want to stop by Fort Morgan. This fort, built from 1819-1833, is located on Marble Point at the end of Fort Morgan Peninsula right where the Gulf meets the Bay. It played a significant role in the Battle of the Mobile Bay in August of 1864. This stronghold was also used intermittently during World Wars I & II in addition to the Spanish American War. You can take a self-guided tour from 8 am – 5 pm every day. Or you can participate in a guided tour by a local expert dressed in period clothing. 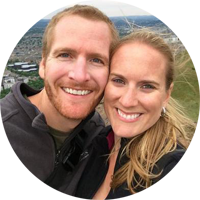 Times and dates for the guided tour vary by season, so be sure to check their website for up-to-date information. As mentioned, our first and only visit to Gulf Shores took place in January. The weather was a bit too chilly to partake in many of the main outdoorsy things to do in Gulf Shores, like going to the beach. We also had our 4-month old son with us, which limited our activities somewhat. 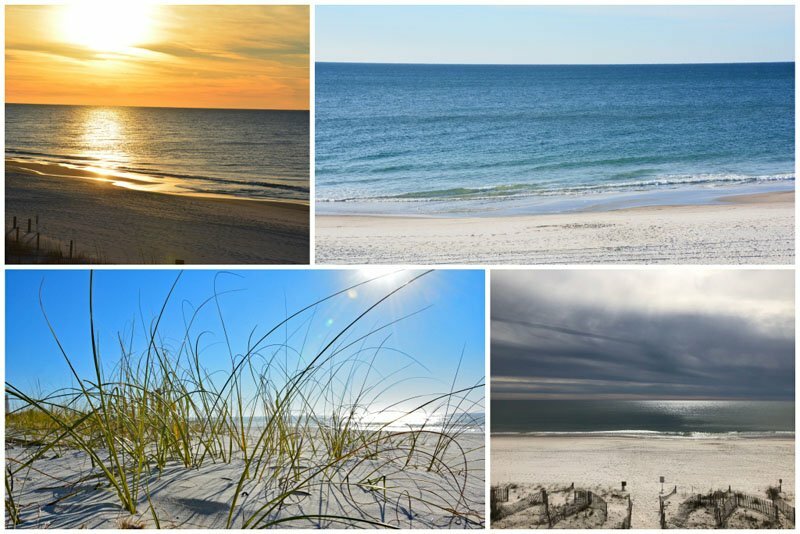 We’re looking forward to future visits to Alabama’s Gulf Coast during a warmer time of year. 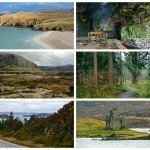 Then we can really take advantage of the sunshine, warmth, and beautiful nature! 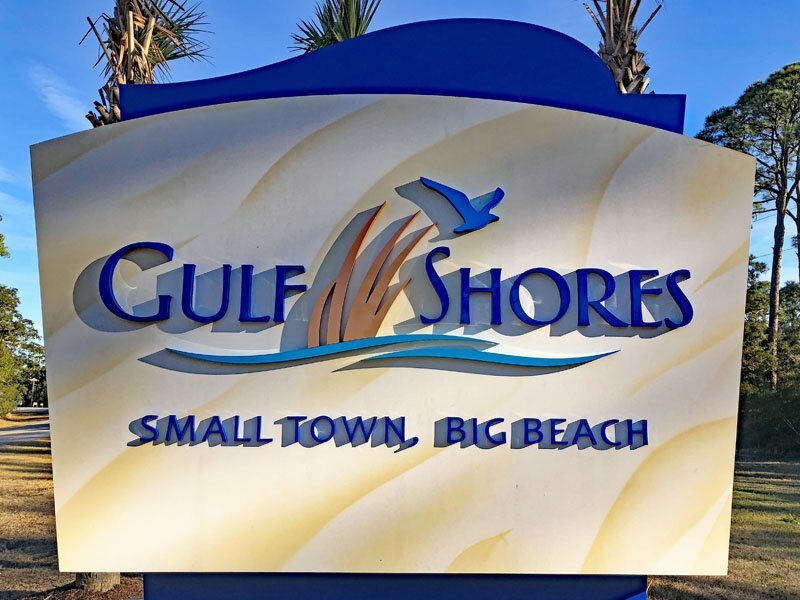 Though, no matter when you visit, you will always find that there are plenty of wonderful things to do in Gulf Shores Alabama! If you’ve been to Coastal Alabama, what do you recommend for things to do in Gulf Shores? 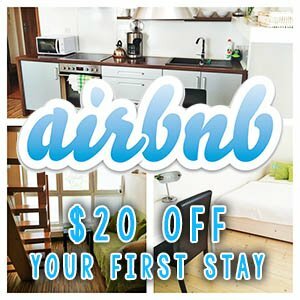 Let us know in the comments below, so we can be sure to check it out on our next visit!